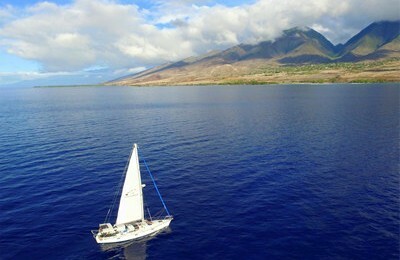 Welcome aboard the finest yacht in Maui for a fantastic day off the Maui shore. 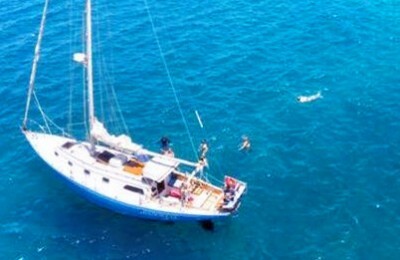 This 65′ UK build Sunseeker Yacht is one of a kind, truly the finest yacht on the island of Maui. A spacious cockpit entertainment space welcomes you along with a huge front deck, great for sunbath. 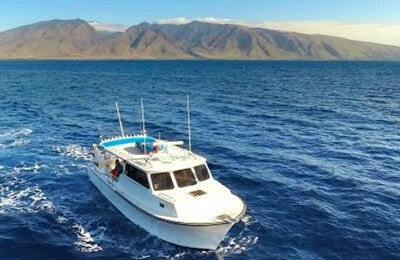 Under the deck, there is a roomy salon area with air conditioning, 2 sleeping cabin and 2 heads,charter and cruising this luxurious yacht to remote islands from Maui,enjoy a 5 star experience over the water.